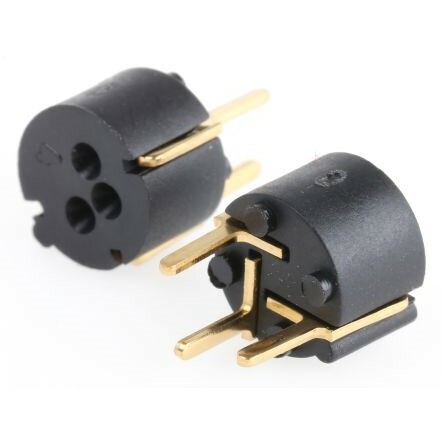 Termination and contact plating options: RoHS Compliant Pure Tin, Sn/Pb and Gold. 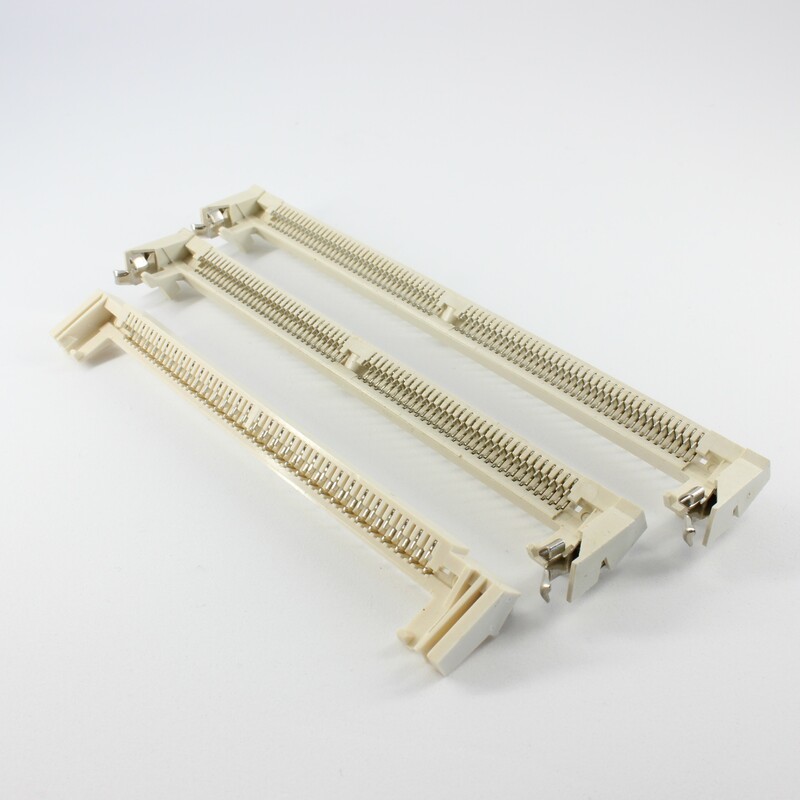 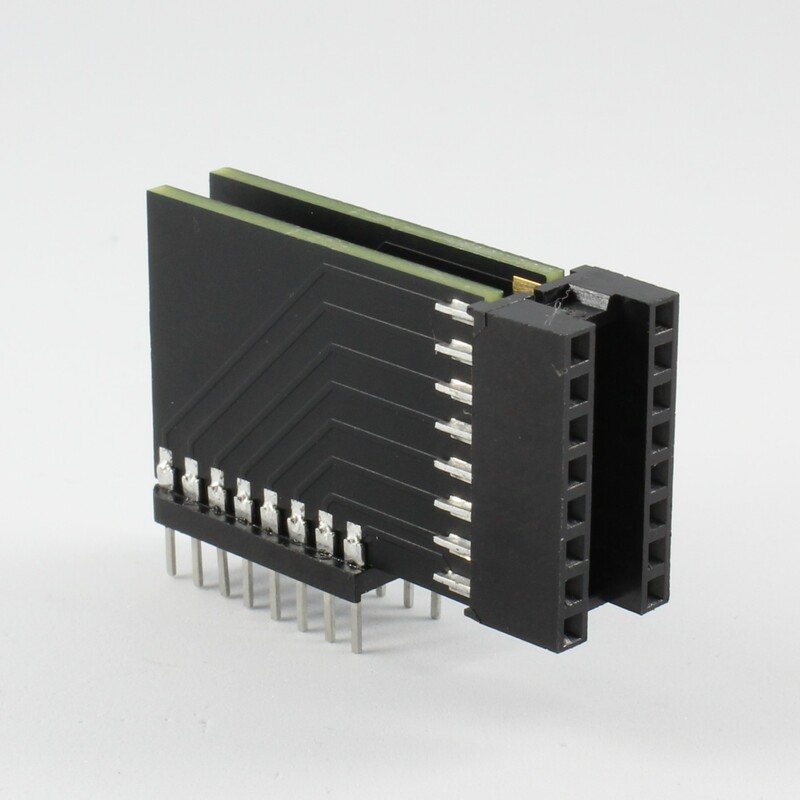 Super Flat version also available which features a hollow tail allowing the IC leg to plug further into the socket thus creating a lower profile. 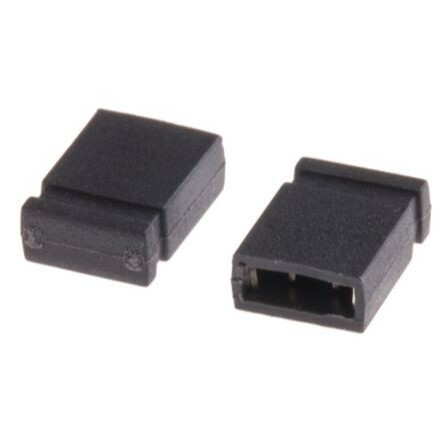 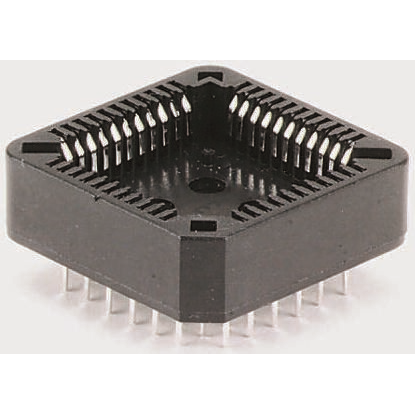 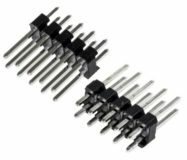 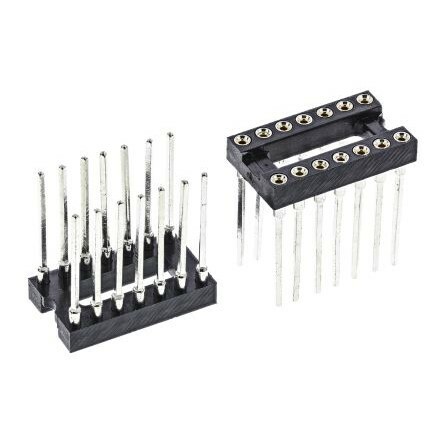 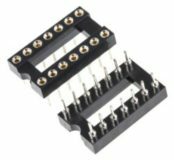 JEDEC industry standard thru board, surface mount and wire wrap PLCC (Plastic Leaded Chip Carrier) Sockets. 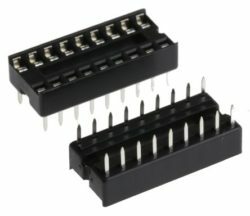 PLCC Plugs plug into a PLCC socket to facilitate the addition of a daughter board, emulation module or test adapter.